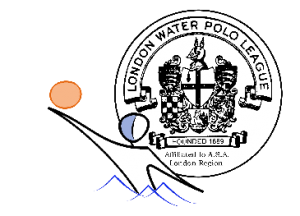 Sunday afternoon at QE Boys and Watford start their U18’s campaign as eight teams have entered this season’s Championship split into two Division North & South. Watford drawn in the North Division will compete along side teams from Barnet, Enfield & Northampton. 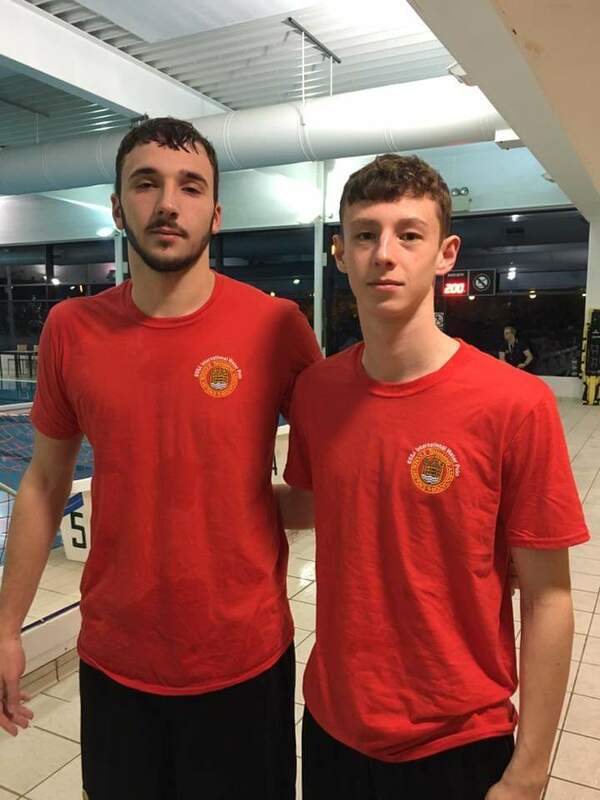 Two of Watford’s key Junior players will be Petar Djordjic & Adam Page both play for the Watford 1st team & recently selected to compete for ESSA Schools against a touring Australia Schools side. 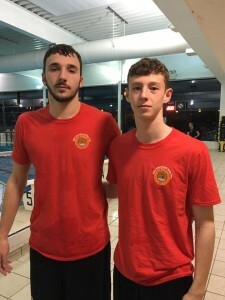 Petar & Adam part of the 2001 ESSA squad that face Australia in December.. 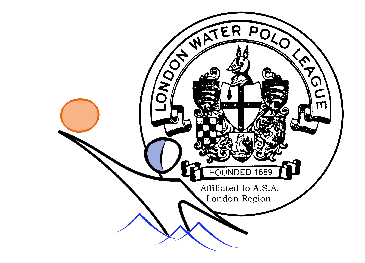 The South Division has four teams from Club sides – Beckenham, Croydon, Chelmsford & WL Penguins Latymer. The format of this season’s championship will be one round of matches then the top two from each division will go forward to the play-off’s in March for a shot at the Championship. Unfortunately Northampton are unable to raise a team for Sunday’s matches and therefore Watford have only two games against Barnet & Enfield. Mark Markov, Petar Djordjic, Matyas Molnar, William Morris, Adam Page, Rushil Shah, David Cai, Elias Thierry, Zak Kovacs, Max Cohen, Yalin Gulen.